AeroConversions Products -- Power to the Sport Pilot! Sonex Aircraft, LLC is excited to announce another addition to the AeroConversions product line: the AeroBrake Hydraulic Braking System! Due to popular demand, the AeroBrake is the first hydraulic brake product specifically designed for use with Sonex Aircraft airframes. The versatile AeroBrake design may also be used on a wide-variety of other experimental aircraft designs. While Sonex has had great success with the standard Azusa mechanical brake system over the years, the AeroBrake offers improved stopping power and smooth braking action in a head-to-head comparison of the installations. 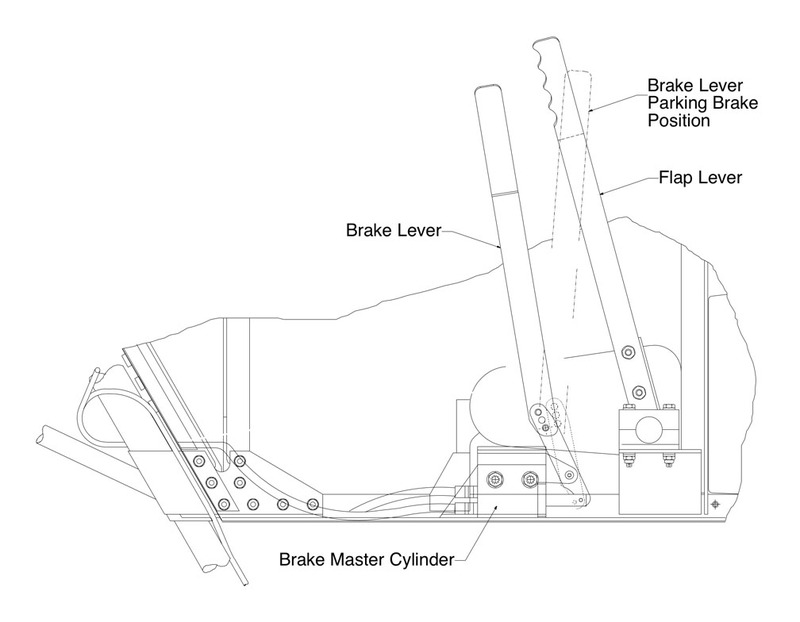 AeroBrakes also feature a Parking Brake Valve. In-keeping with the Sonex and AeroConversions tradition of providing simple and elegant products for sport aviation, the AeroBrake employs a unique non-caliper design that allows convenient and easy removal of the wheel assembly for maintenance of tires, wheels & bearings. 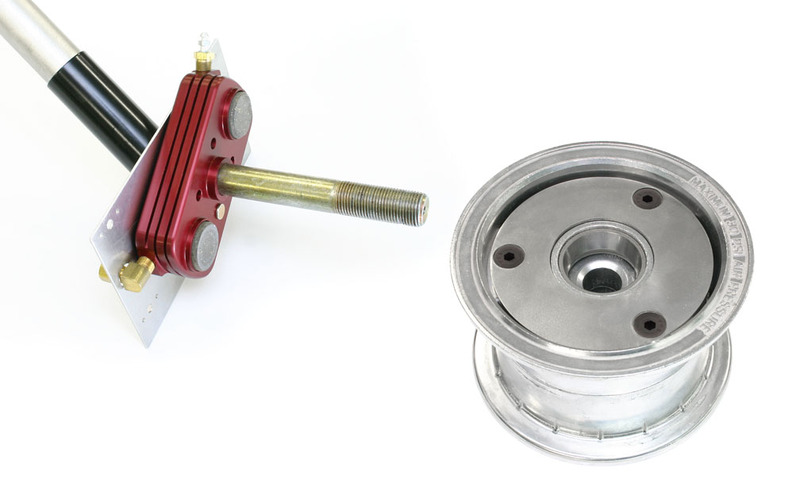 The AeroBrake uses a simple disk as a bolt-on addition to standard Azusa-1137 or equivalent wheels. 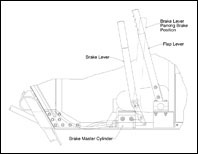 The AeroBrake assembly retains the same axle-to-wheel spacing as the traditional Azusa drum brake installation, and the entire installation weighs the same as a drum brake installation using AeroConversions Machined Brake Drums. 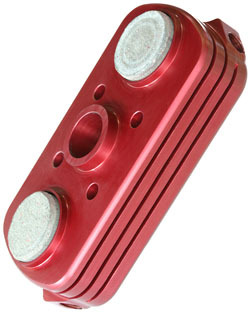 Designed to use a 3/4" axle, builders may use bushings to adapt the AeroBrake for use with smaller axles. 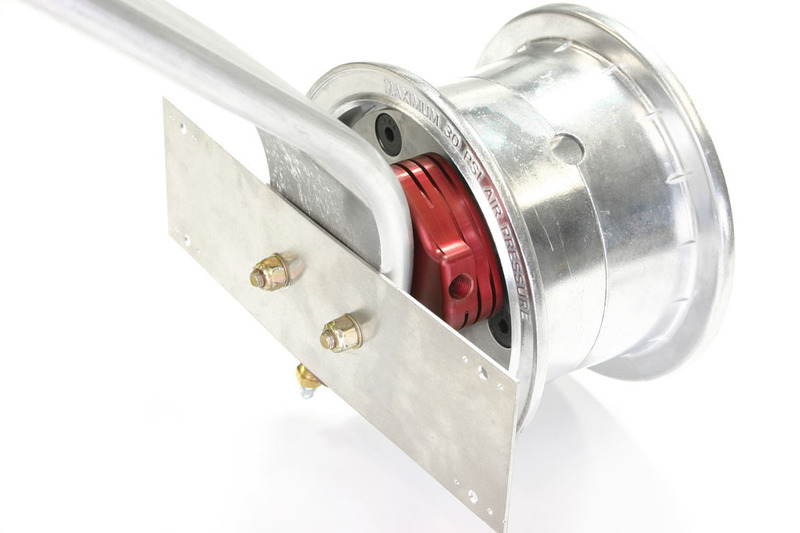 Full installation kits are available for Sonex Aircraft installation, including a simple and robust master cylinder, allowing builders to retain Sonex Aircraft's trademark universal braking with the existing brake handle form & function, including use of the parking brake detent. 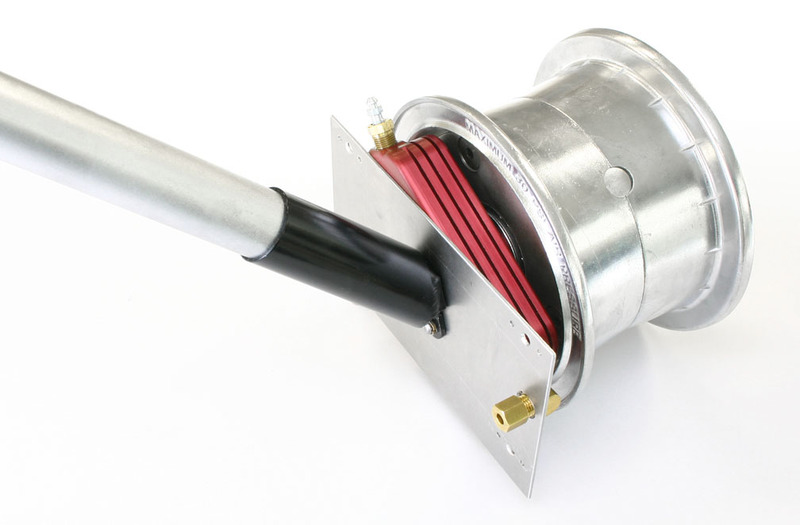 Universal (non-differential) braking, combined with Sonex Aircraft direct-steering nose wheel or tail wheel, offer the most positive control of the aircraft while making Sonex Aircraft tail wheel aircraft some of the easiest tail draggers to fly. 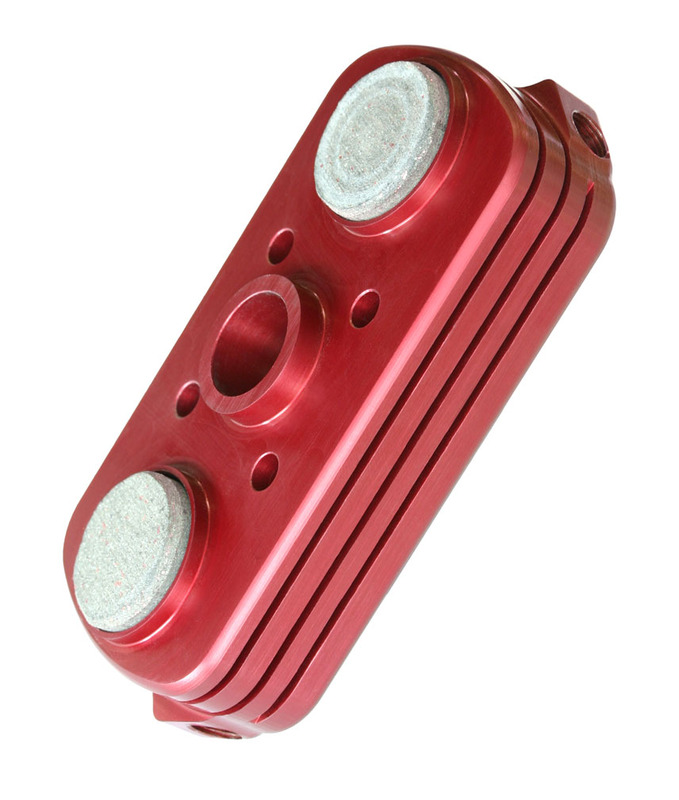 Builders may use their own alternative master cylinder(s) to mount the brake control to the stick, or if differential braking is desired. Installation kits also include new laser-cut wheel pant mounting plates designed specifically for AeroBrake installation. AeroBrake's unique non-caliper design allows convenient and easy removal of the wheel assembly for maintenance of tires, wheels & bearings. 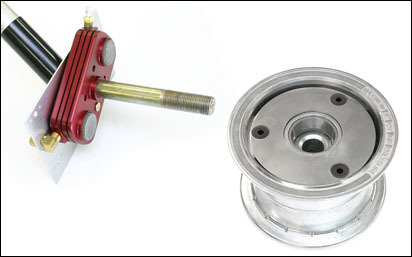 The AeroBrake uses a simple disk as a bolt-on addition to standard Azusa-1137 or equivalent wheels. Typical Onex aircraft installation including laser-cut wheel pant mount plate. Typical Sonex/Waiex/Xenos aircraft installation including laser-cut wheel pant mount plate. 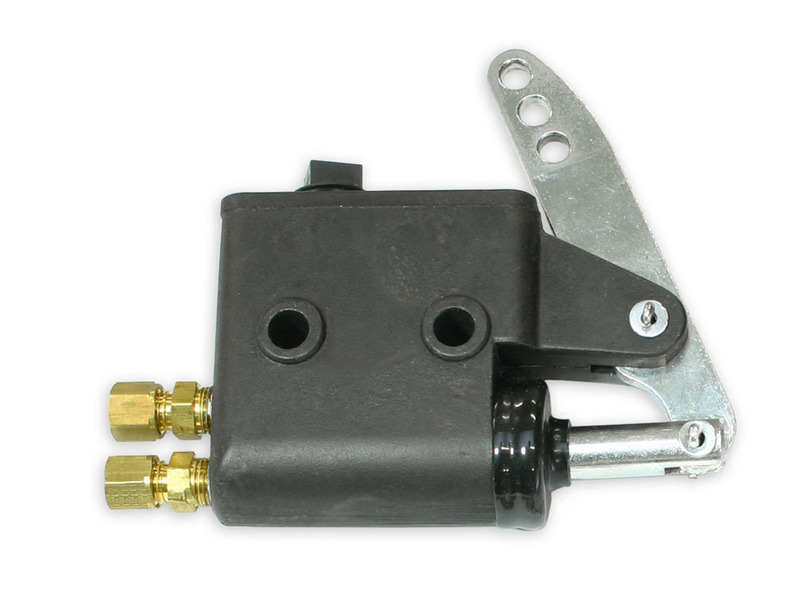 A simple and robust master cylinder is available, offering standard Sonex Aircraft universal brake actuation. 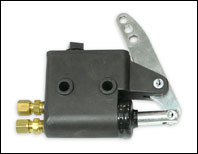 The AeroBrake master cylinder uses the standard Sonex Aircraft brake handle, offering identical form and function.